Hicksville, NY (December 24, 2018) – Authorities have stated that two people were struck by a car on Sunday night, December 23, at the Hicksville train station in the vicinity of Newbridge Road. The pedestrian accident was stated to have taken place at around 10:00 p.m., according to authorities. Police have said that the two victims, who have not been identified at this time, were struck by a car for reasons that are currently unknown. The driver of the vehicle involved was reported to have remained at the scene and cooperated with authorities. Emergency medical crews responded to the crash site where they were able to confirm that both parties suffered at least minor injuries during the collision. There has been no information released in regards to whether or not the victims had been hospitalized at this time. There are currently no charges filed against the driver and the victims are expected to be okay. Police are likely to be involved in a thorough investigation at this time. Our sincerest sympathies are wholeheartedly extended to both victims of this accident, first and foremost. 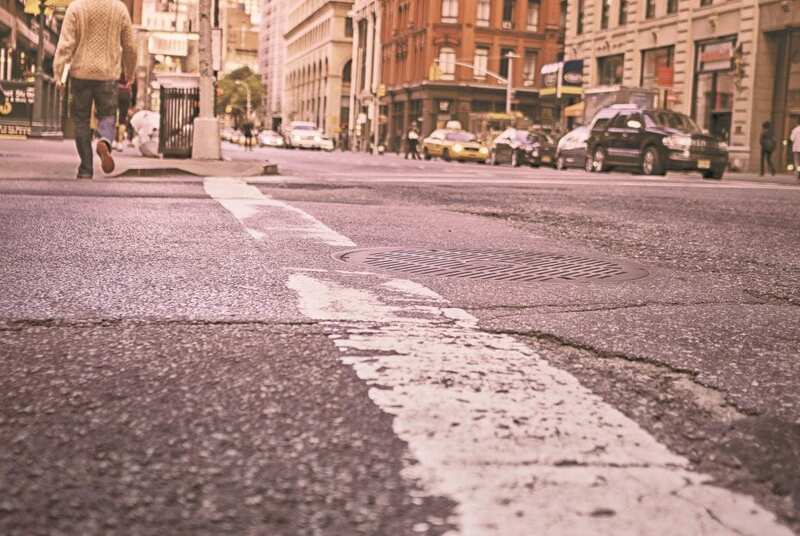 New York pedestrian accidents are commonly injurious and often fatal due to the susceptibility of the victim at the time at the time they are struck. While it can be extremely difficult, it is absolutely essential for victims to know that they may have the right to file for compensation following a sudden injury. At Hach & Rose, our compassionate New York accident attorneys can significantly help you along the commonly problematic path toward obtaining full reimbursement. We are proud of our passion for holding careless drivers accountable for their actions. If you have been hurt in a pedestrian accident, please call 212-779-0057 and let one of our proficient attorneys go to work for you today.